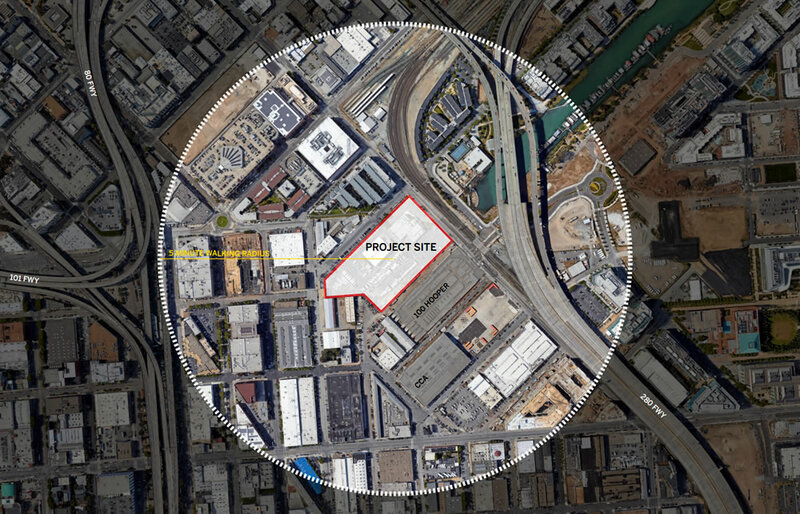 Ambitious plans to redevelop the nearly 6-acre Recology site at 900 7th Street – which is bounded by 7th, Berry, De Haro, Carolina and Channel – are in the works. 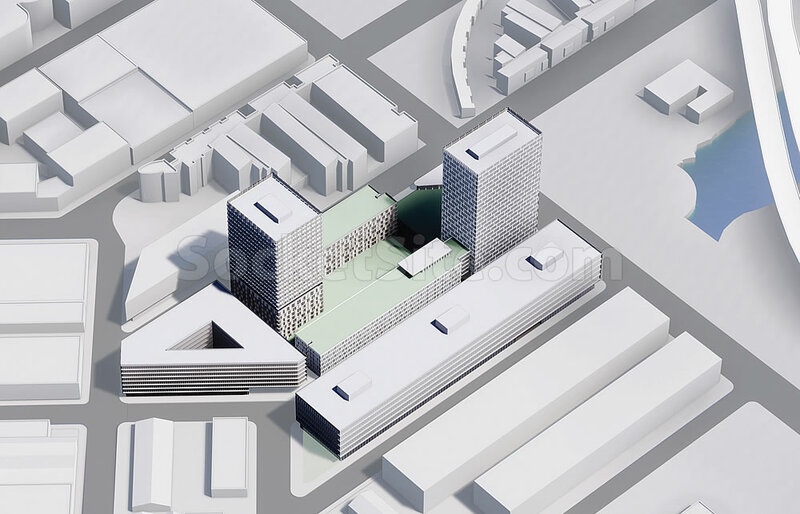 And as envisioned by SOM, the $850 million development could yield over 1,000 units of housing; nearly 400,000 square feet of new office, lab and/or PDR space; 11,000 square feet of retail; and off-street parking for over 1,000 cars. 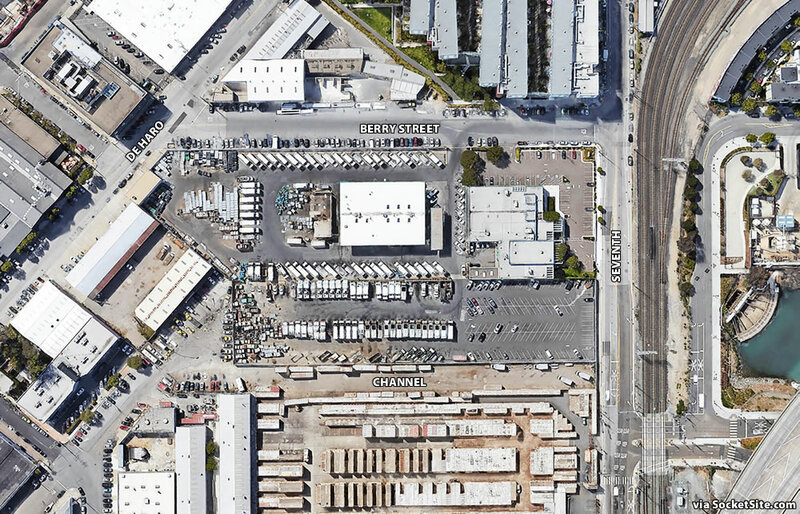 While the site at the intersection of Lower Potrero Hill, Mission Bay and Showplace Square, which has housed Recology’s administrative offices and served as a parking and maintenance facility for its fleet of garbage trucks over the past several decades, isn’t currently zoned for residential or general office uses and is currently limited to 58 feet in height, Recology is planning to seek a major rezoning of the site and build two 240-foot-tall residential towers and two 85-foot-tall commercial and/or residential buildings, with new mid-block passages and an extension of Alameda Street from De Haro to 7th. 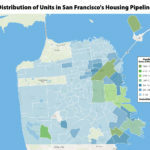 And no, the potential development hasn’t been added to our latest pipeline report for the city, at least not yet. But as always, we’ll keep you posted and plugged-in. Great news; here’s hoping our backward Planning Commission doesn’t try to block this project. Way too many surface parking lots in our central city neighborhoods. Great news. Been wondering how long it’d be until a plan like this for this site surfaced. It also makes me wonder about the TriMark site between 1010 Potrero and CCA. Anything within 100ft of highway ramps should be upzoned another 100ft to block the ugly ramps and ensure ensure a good portion of units has a view of something other than highway. At the closest point, the edge of the property line is 300 feet from the 280 onramp. And it’s 400 feet at the closest point for the residential portion. Way too much parking. If this gets the rezoning it’s asking for, an absolute maximum of 400 spaces should be a condition. The city can fit far more people and remain livable, but our streets can’t fit more cars. That location is at most a ten-15 minute walk from Caltrain. I’ve timed it myself. I agree, and hopefully they’ll be asked to tone it down. That being said, I’ve lived in Mission Bay for quite some time. The plan requires 1 space per apartment unit, but in reality, no building I’ve been in has had that many spaces occupied. They tend to be around 30-50% of the spots actually in use, with the rest just being empty all the time. These are the numbers you’d expect from an inner city neighborhood. Ah, yes, make those late-arriving bastards live without cars! 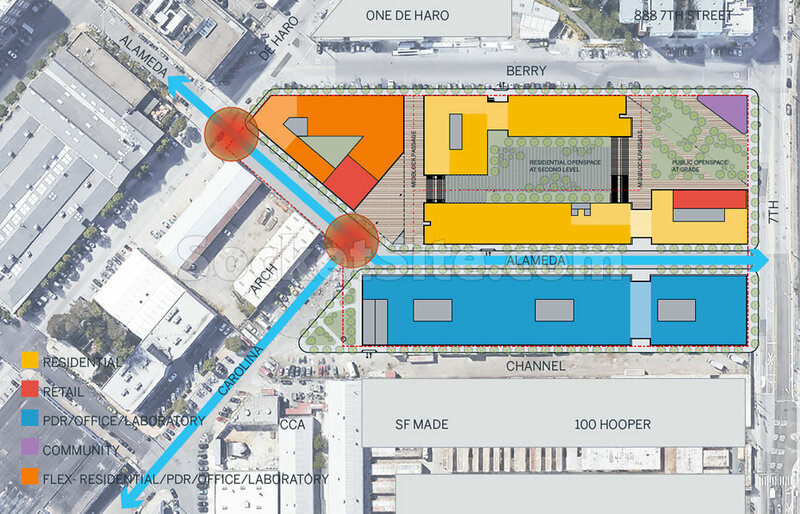 The rendering seems to show a reconnected Berry Street as well (and a missing Mission Bay Drive). I am quite sure that’s just incidental in the case of the rendering, but I think the idea is the right move longer term. Once the tracks are undergrounded, reconnect Berry Street, get rid of the part of it that currently connects directly to Mission Bay Drive, and extend Mission Bay Park down to 7th St.
Should be a no-brainer, but will likely be a mess to get approved as per usual. This is “density” at its worst. Brutish, block-long buildings. I’d actually like to see some interspersed SFH townhouses for a touch of true urbanity. 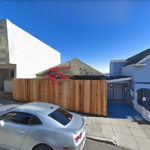 Not sure exactly how the High Speed Rail undergrounding impacts this location, but they need to get that worked out before they approve any new development along its potential route. They’ve already screwed up by eliminating routing options as a result of new development closer to the Transbay Terminal, let’s make sure we don’t make the same mistake here. The left and right hands of government need to communicate. It’s an 11 minute, half-mile walk to the Whole Foods Market on Rhode Island, per google maps. Quite a few restaurants and cafes closer than that. Plus Trader Joe’s on 9th and Brannan. That’s two grocery stores. Also Costco and Safeway are not far away either. Hopefully they can improve pedestrian connections to mission bay along 7th street since currently the street design is such that people drive quite fast on these few blocks. ..and all the those garbage trucks will be relocated to Visitacion Valley and the Baylands, right across the road from another Caltrain (Bayshore) station.